Equipping your preschooler to THRIVE! Prepare your student through focused academics, intentional mentoring, and community building through service. 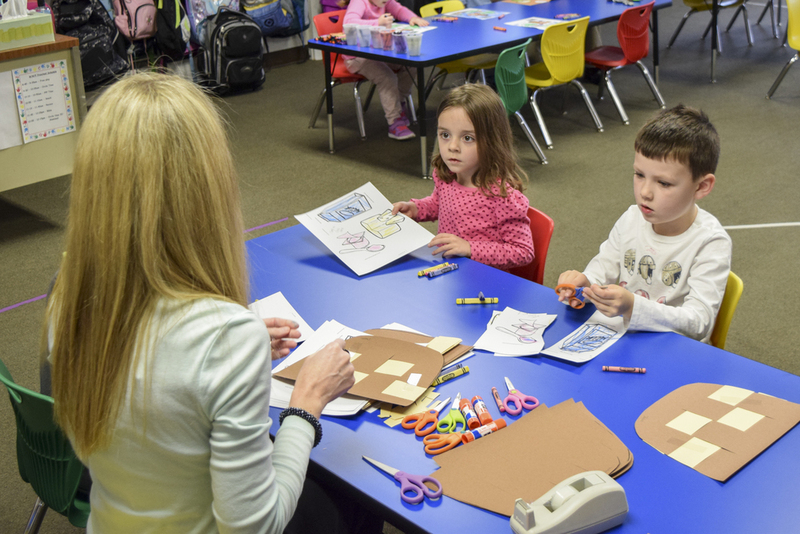 Berks Christian Preschool is an early education program designed to lay the foundation for a strong academic future. We teach from a Bible-based curriculum designed to develop your child spiritually, socially, and intellectually. Lunch Bunch and Enrichment are designed to give your child an opportunity to increase social learning, develop self-help skills, and build relationships with their friends. 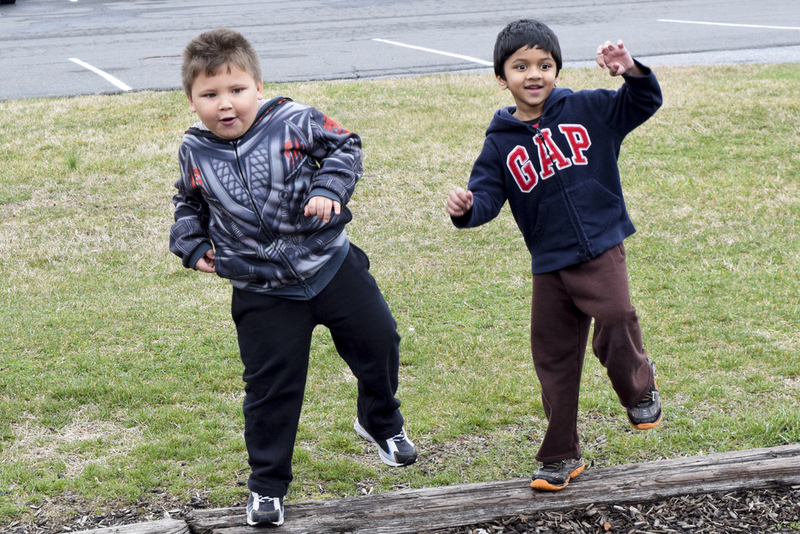 Children bring their own lunch and participate in organized, fun-filled activities such as science experiments, storytelling, music, outside play with friends, and large group games. 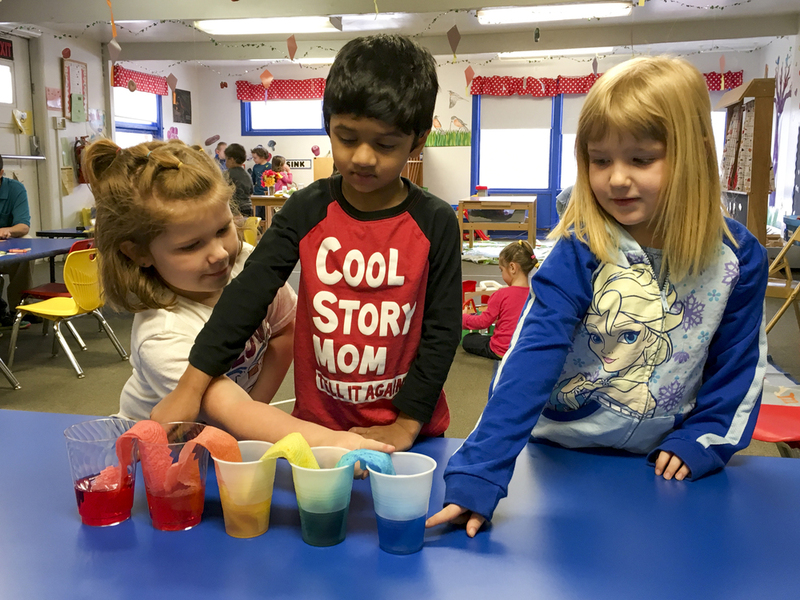 This is a wonderful opportunity for preschoolers to learn to adjust to kindergarten. Children must be 3 and potty-trained at the start of the school year to enter Berks Christian Preschool. Three-year-olds may attend two days a week. Four and five-year-olds may attend three or five days a week. 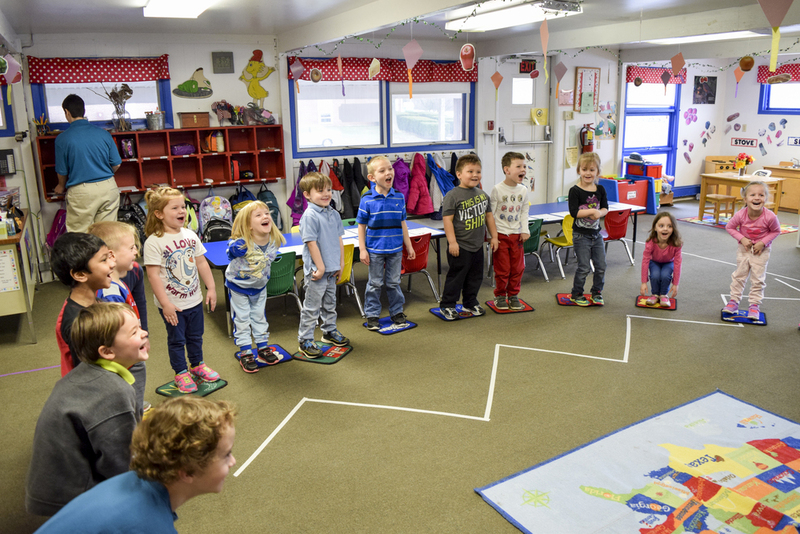 Class sizes are limited to 16 to ensure that all children receive individual attention from our teachers. Classes begin in September and end in late May. Berks Christian Preschool is a Peanut Safe and Allergy Aware program. Our Tuition is shared with families as they come for a visit at an open house or for an educational consultation. Sign up for a consultation today!